Experience the excitement, energy, and attitude of the Nerf brand, and find out why It's Nerf or Nothin'. 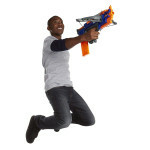 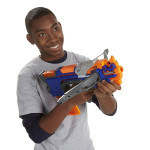 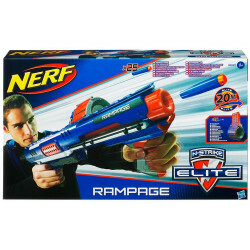 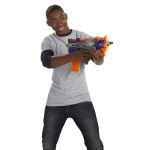 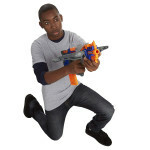 Nerf N-Strike Elite blasters from Hasbro deliver the ultimate in blaster performance for your Nerf battles. 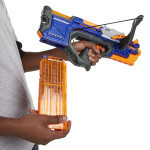 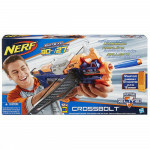 Take aim with the Nerf N-Strike CrossBolt blaster to experience real crossbow action as you unleash Nerf Elite darts! 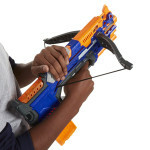 Make your mission count with the first-ever high-capacity Nerf crossbow that features 12-dart clip-fed blasting! 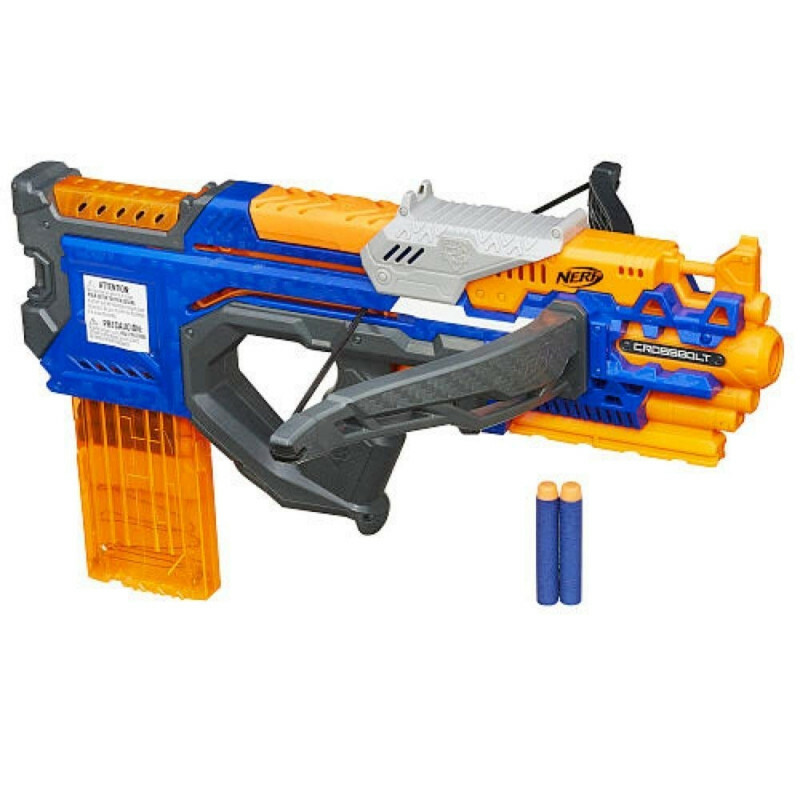 The Nerf N-Strike Elite CrossBolt blaster comes with a 12-dart orange clip that you load with the 12 Nerf Elite foam darts included with the blaster. Insert the loaded clip into the CrossBolt blaster and you're ready for exciting clip-fed crossbow action. 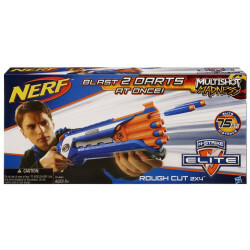 Unleash a barrage of darts then reload the clip and let the darts fly again! 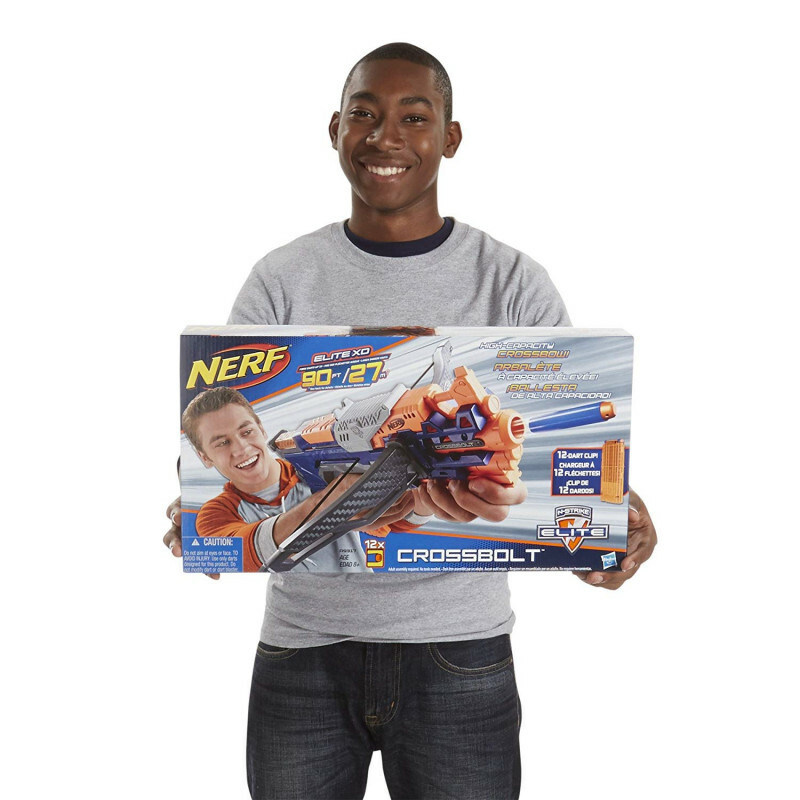 Give the competition a dozen reasons to run and hide when you go into battle with the Nerf N-Strike Elite CrossBolt blaster! 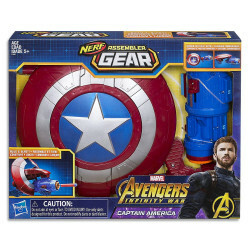 -Includes CrossBolt blaster, 12-dart clip, 12 Elite darts, and instructions. 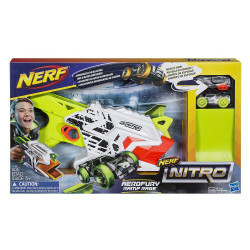 Please watch the video for instructions & for technical support please contact Hasbro at 800-255-5516.